Personalized aqua & white French circle 43” arc totes auto – open/close umbrellas are refreshing and unique choice for marketing. 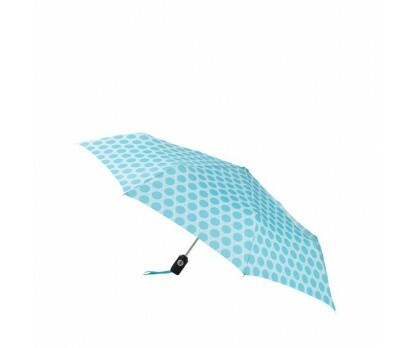 This micro umbrella shrinks at the touch of button and it can be easily managed within bags or pockets. Features – Auto open/close function, 43” arc aqua and white canopy, totes ® patented wide tie closure, rubber coated ABS handle, and lifetime warranty. 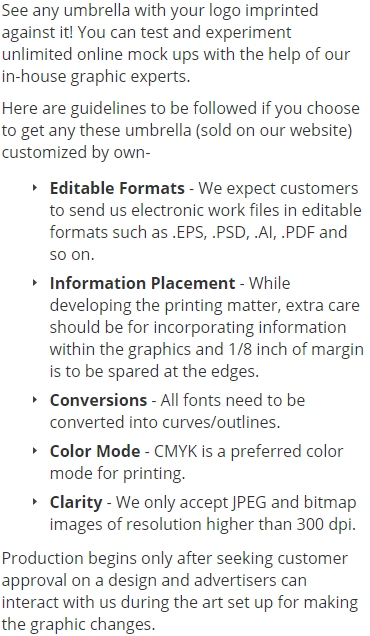 Dimensions – 43” folds to 11”. 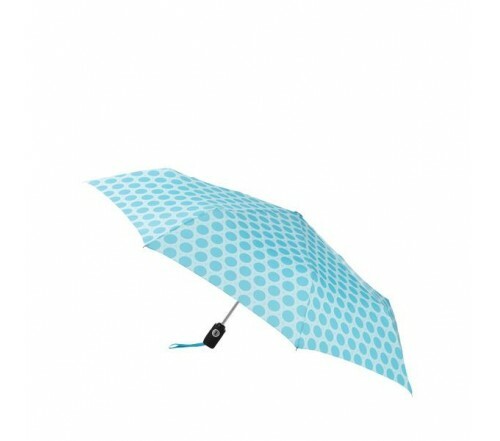 Imprint area – 5” Top X 4” H X 5 ½” W. This micro umbrella spreads out generously for sheltering and also catapults your brand name to new heights.